Plants There is 1 product. 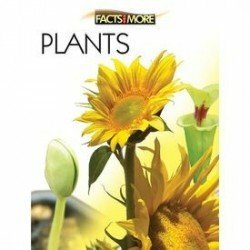 FACTS AND MORE is a comprehensive guide to the world around us. This book series contains a essential information, facts & more about the universe. The elegant layout presents information and data in an eay format complete with illustrations and lively images.